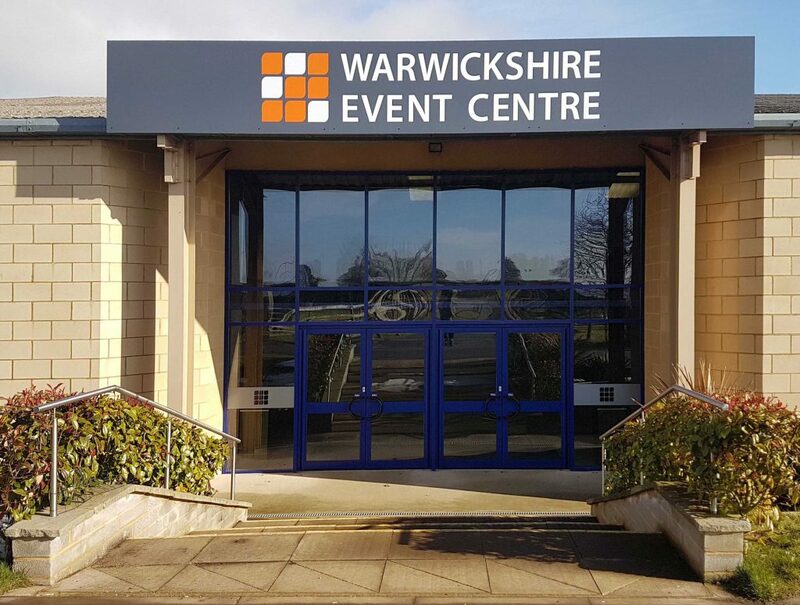 The Warwickshire Exhibition Centre has been renamed and rebranded to the Warwickshire Event Centre from February 2018 to reflect the increasingly wide range of events that the venue hosts. Whilst consumer and trade exhibitions occupy a significant proportion of the calendar many other varied events take place ranging from auctions to corporate functions and training seminars. Many events utilise both the 2,280 m² exhibition hall and the directly linked external space which gives organisers a very versatile venue. Ideally located centrally within the Midlands motorway network the venue is easily reached from most parts of the UK and has ample free parking for over 2000 vehicles. The team at the WEC look forward to welcoming you to the Warwickshire Event Centre soon be it as a visitor, exhibitor or organiser.